Absolute Perfection! 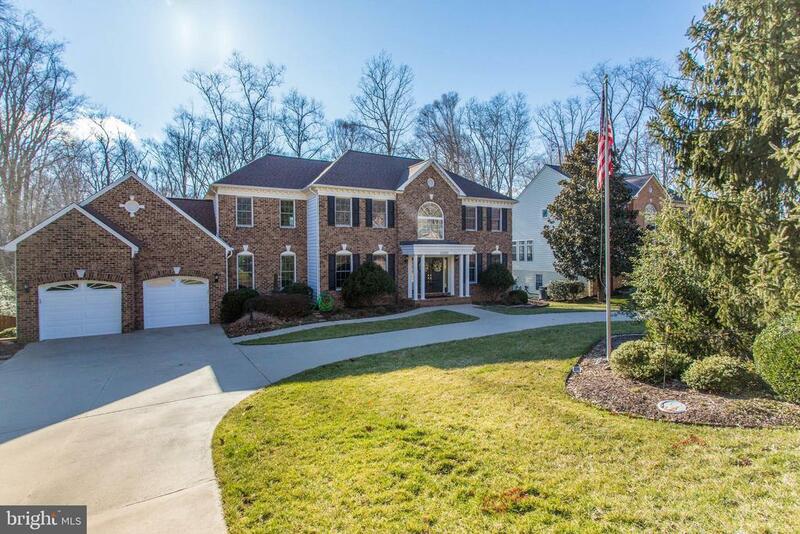 This gorgeous Colonial sits on a lush 1 acre lot which is private and fenced. On the main level you will find a gourmet kitchen with silestone countertops, island, stainless steel appliances, 42~ cabinets and French doors leading to a magnificent 3-season sunroom; a family room featuring a stunning gas fireplace; a lovely library with built-in bookcases, ~ bath, and laundry room. The upper level features 4 bedrooms and 2 baths including a master bedroom suite with luxury bath and walk-in closet. On the walk-out lower level there is a fabulous rec room with fireplace, a bedroom/bath which is ideal for an In-Law suite, and a workshop. Outdoors, there is a beautiful patio perfect for entertaining, wonderful wooded views, and so much more!